The Kogi State Governor, Alh. 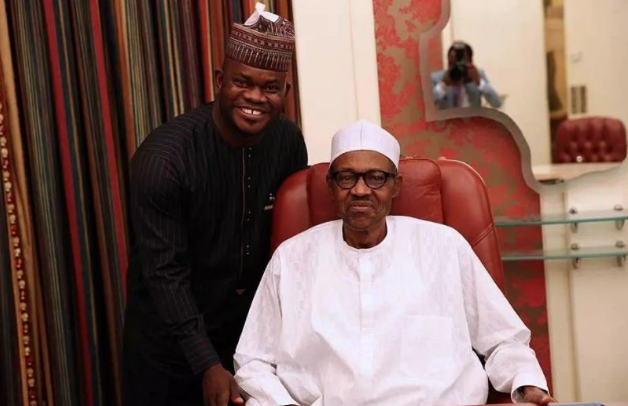 Yahaya Bello has expressed confidence that the performance of President Muhammadu Buhari will guarantee his re-election in 2019, saying the “real voters are behind the President”. Bello stated this in a statement through his Director General of Media and Publicity, Kingsley Fanwo in Lokoja on Sunday. He said the President remains the most popular political figure among the masses of Nigeria.